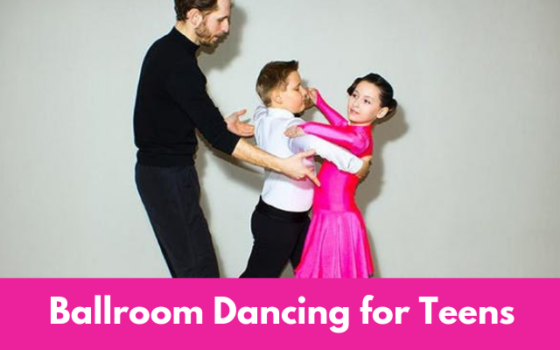 Receive a 30-min private lessons – completely FREE! 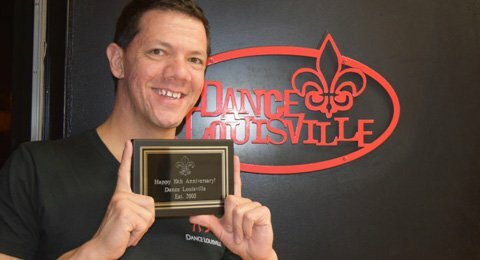 My name is Brian, I am the owner of Dance Louisville. 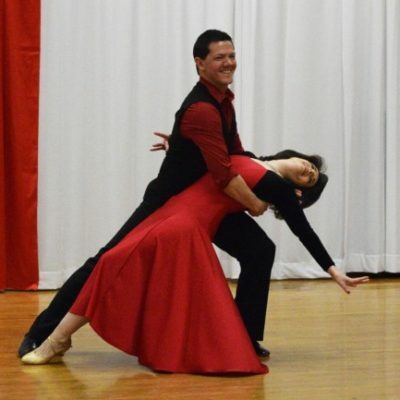 I’m glad you came to our website because I am on an unstoppable mission to introduce ballroom dancing to as many people as possible! 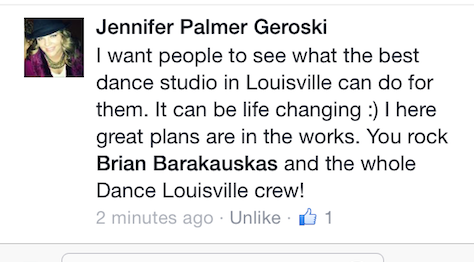 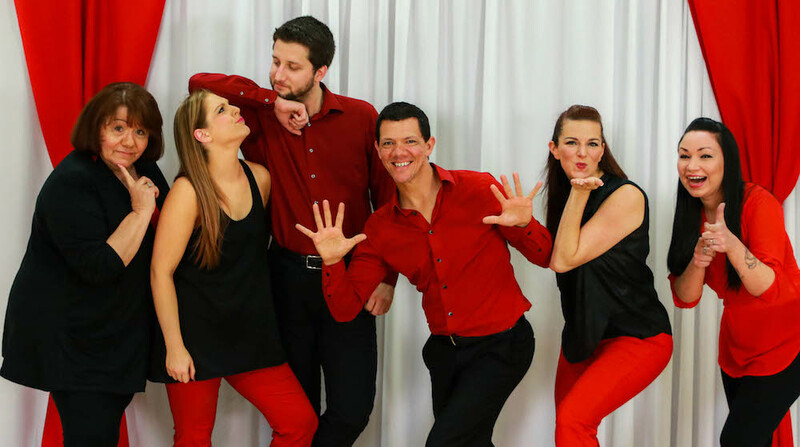 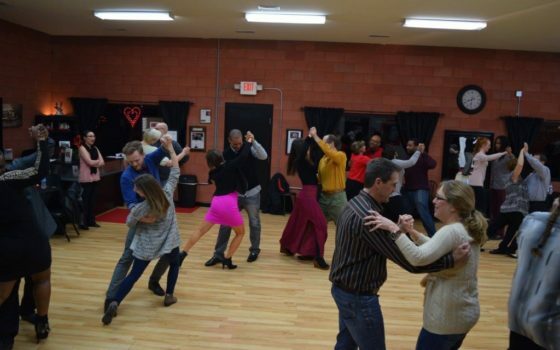 Welcome to Dance Louisville, Louisville’s #1 studio for ballroom dance lessons! 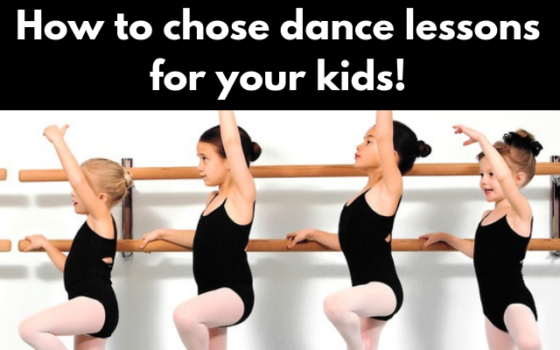 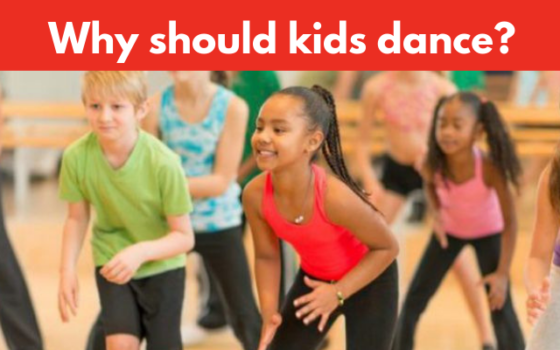 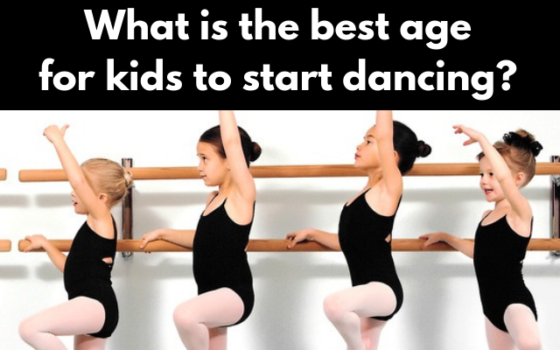 What is the best age for kids to start dance classes? 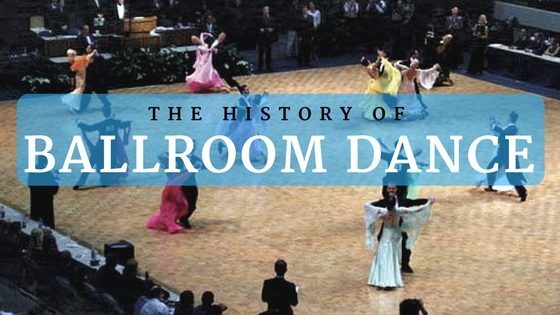 The History of Ballroom Dance…in a Nutshell! 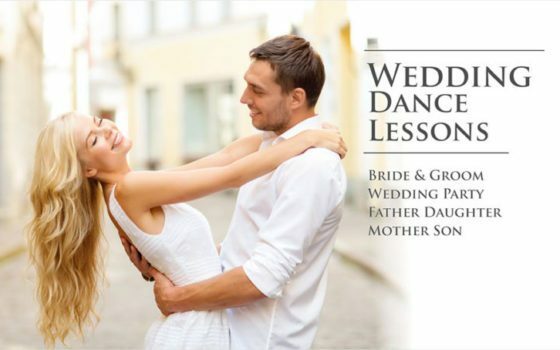 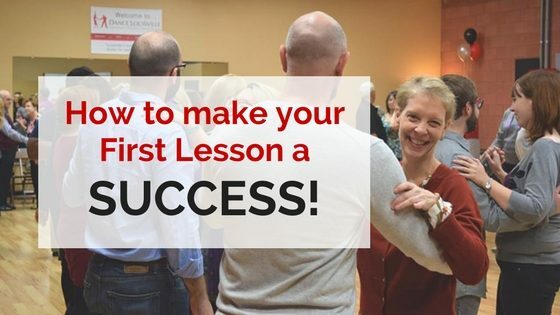 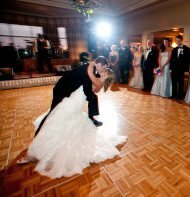 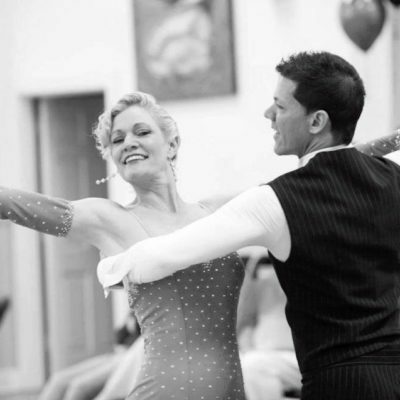 How to Make Your First Dance Lesson a Success!